One major factor when planning yearly goals is gathering, and then making the most of, information in order to make the best possible decisions. The real estate market is constantly shifting, with changes in policies, interest rates and economic trends shaping the months to come. As such, professionals looking to stay ahead of their competitors need to stay up-to-date on current events and market trends in order to make the best real estate decisions. However, with so many data points to choose from, focusing on the right factors for future success can be difficult. 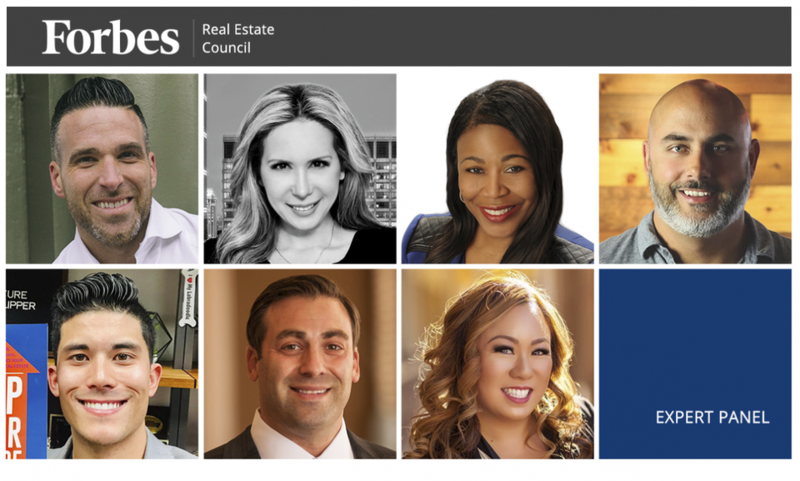 To help you decide which areas to keep in mind when making decisions, we asked members of Forbes Real Estate Council to discuss the key factors and top strategies for planning out yearly goals in real estate.